FRAMINGHAM, Mass., February 20, 2018 – Worldwide spending on the technologies that enable Smart Cities initiatives is forecast to reach $80 billion in 2018, according to the International Data Corporation (IDC). 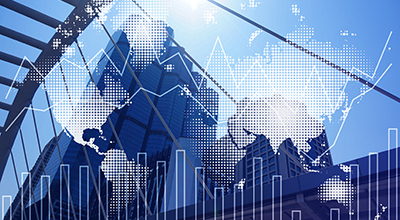 In the first release of the Worldwide Semiannual Smart Cities Spending Guide, IDC provides a detailed look at the technology investments associated with a range of Smart Cities priorities and use cases. As these initiatives gain traction, IDC expects spending to accelerate over the 2016-2021 forecast period, growing to $135 billion in 2021. "Smart Cities have recently evolved from a collection of discrete flagship projects to a sizeable market opportunity that will drive significant technology investments in 2018 and beyond," said Serena Da Rold, program manager in IDC's Customer Insights & Analysis Group. "IDC believes that the strategic priorities we identified will drive digital transformation across cities of all sizes, but our research demonstrates that there can be significant differences in the focus of investments across regions. The new spending guide is a powerful tool to help vendors identify where the best opportunities lie for each specific use case now and over the next several years." Smart Cities attain digital transformation in an urban ecosystem to meet environmental, financial, and social outcomes. 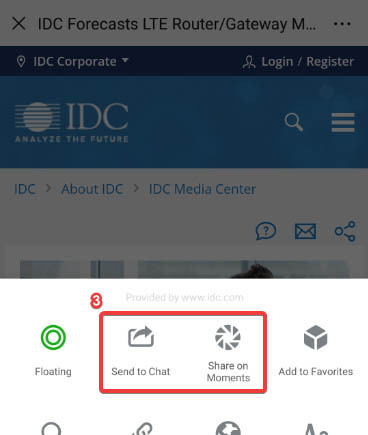 In IDC's view, a Smart City begins to be developed when multiple smart initiatives are coordinated to leverage technology investments across an entire city, use common platforms to decrease service time/maintenance costs, share data across systems, and tie IT investments clearly to smart missions. Smart City programs are enabled by 3rd Platform technologies, and emerging technologies are accelerated in the city ecosystem to deliver innovative solutions in very specific areas. For more detail on IDC's definition of the overall Smart Cities opportunity, please see IDC's Worldwide Semiannual Smart Cities Spending Guide Taxonomy, 1H17 (IDC # US43541018). 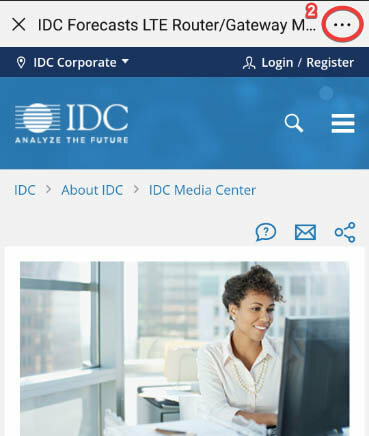 "IDC has a truly innovative approach to size the global Smart City market by identifying 41 key use cases that will have the most impact on local government over the next three years, and sizing and forecasting their growth," said Ruthbea Yesner, vice president of IDC Government Insights and Smart Cities programs. "This approach provides technology suppliers with a detailed look at the opportunity in cities and offers a view into niche areas as well as broad market solutions."